Marketing professionals are often known as “creatives” thanks to their impressive ability to create unique, engaging content. This can fall into the realm of video marketing, social media, email marketing, and more. Many marketing agencies are working on multiple campaigns for a handful of different clients at a single time, which can make it difficult to keep track of everything. To curb this problem, it’s crucial to a marketing team’s success to find a project management program that will cater specifically to their creative needs. With a seemingly countless number of project management apps out there, it can be tough to find one that works particularly well for marketers. 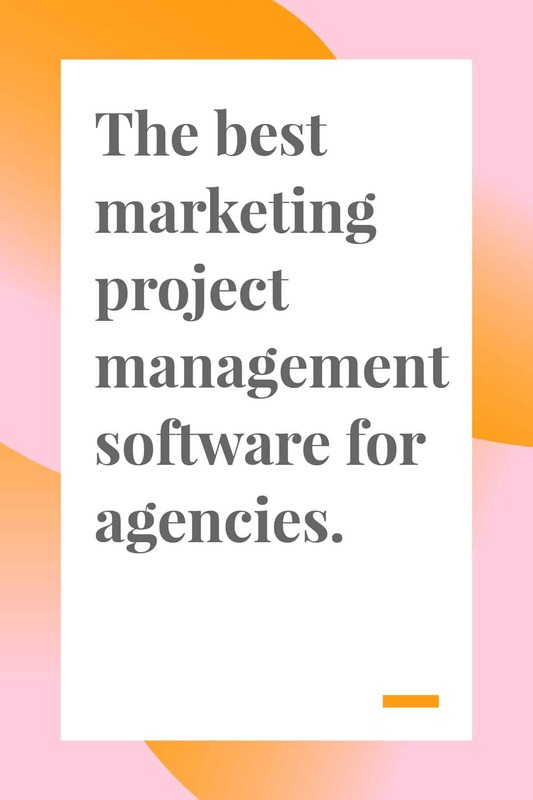 That’s why we put together this list of twelve marketing project management software options to help you find the perfect fit for your agency. If you’re looking for an innovative marketing project management software to help you easily plan projects, organize deadlines, and share team timelines, then Teamweek is perfect for your agency. Their task management and project roadmap software keep everyone on track and aware of their responsibilities. Integrate numerous online tools like Slack, Trello, or your calendar app to boost communication and team collaboration even further. Workamajig caters their project management, financial, and time-tracking software specifically to creative industries like marketing. Their highlighted features include a sales and CRM dashboard, project timelines, and also tracking the scheduled budget for any current projects. Multiple analytics are available through the dashboard, making it easy to monitor project profitability, revenue, as well as detailed client reports. Previously known as Central Desktop, iMeet Central has made its name helping agencies keep their projects and tasks organized with their marketing project management software. With an emphasis on team collaboration, this tool makes it easy for team members to share ideas, schedule events, distribute documents, and more. The software’s feedback system also makes it possible to determine who has viewed certain pages within the system and made updates. The Citrix program known as Podio is all about workflow, marketing team communication, and customization. With loads of integration possibilities, their software allows users to continue using apps they already know, while also providing solutions for their project management needs. An added feature is the ability to create web forms that you can send to customers, with the responses going directly into the tool’s mainframe. Placing a heavier emphasis on enterprise-level businesses, Workfront is still a customizable marketing project management software for companies of all shapes and sizes. With basic functions like task assignments and project updates up to higher level workload resource management, it can do as much or as the little as necessary. This software also lets editing team members review and approve content through the system. While Function Point isn’t as exclusive to marketing teams as some of the other software on this list, they still offer valuable project management solutions. With benefits that can be used by executives, accountants, customer service, and sales, their task management and reporting features streamline the needed software between different departments. Easily share files and update the dashboard to keep timelines organized for everyone to see. Deltek is another program centered around assisting agencies with their task management needs. Formerly known as TrafficLIVE, they focus on boosting engagement of account managers and integrate with Microsoft Project software. The visual dashboard also provides insight into resources like time, money, and deadlines to determine team strengths, as well as opportunities for improvement. Likely one of the most well-known options on this list is the ever present Basecamp. It is one of the most simple project management software out there with basic functions such as to-do lists, task managers, schedules and document storage. A unique feature they offer is their internal message board, which you can use to manage conversations and keep them focused on one topic at a time. FunctionFox offers a tiered approach to project management by providing a choice between their Classic, Premier, or In-House options. Depending on what plan you choose, the features range from project time tracking and unique calendars to reports on both clients and projects. 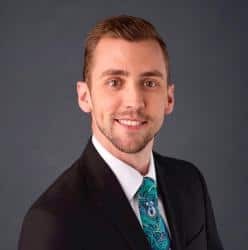 One special aspect to their service is the dedicated account manager they assign to help you set up the software and provide support as you go. Zoho is much bigger than just a project management program. With sales, marketing, finance, IT, and many more tools, they have a wide variety of solutions offered on their site. But if all you need is a marketing project management software, then Zoho Projects may be a good option for you. It is a solid program that helps users plan projects, prepare Gantt charts, and collaborate with their team. Another company that zeroes in on the project management needs of marketing agencies is DoInbound. This software gives users the ability to make strategic decisions in their planning processes, share them with team members, and develop a more powerful workflow. The added focus on inbound sales makes them a good option for companies who may be struggling with this side of their business. From product management to content management, Brightpod has provided a way for companies to streamline the management of their daily operations. 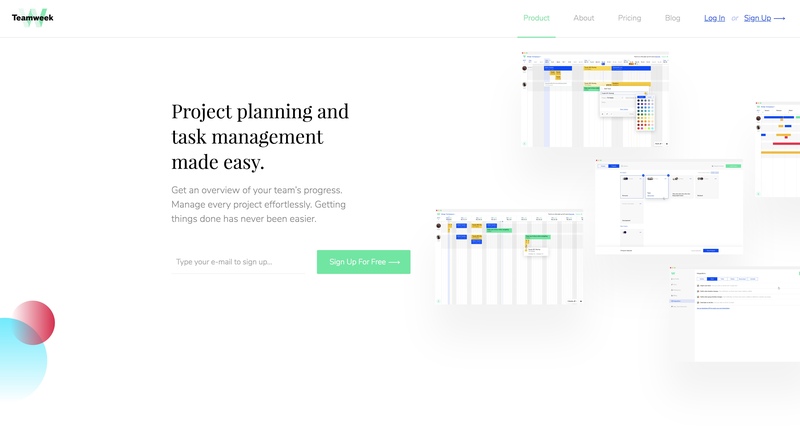 With a familiar look that is similar to Trello’s drag-and-drop interface, this marketing project management software has a clean feel and provides custom workflows for various project types. Users each get their own customizable dashboard to track their own tasks and organize it in a way that is comfortable for them. Now that you have a few options to choose from, you can decide which will be the most effective for you and your clients. Each of them offer plans to make it easier for your team to find the perfect fit for your needs. To learn more about Teamweek’s marketing project management software, be sure to check out our blog. We are constantly sharing tips on how to boost productivity, enhance project management strategies, and software updates.